The lots are gently sloping which allows for the free flow of surface water. The access road is in good condition and all domestic utilities are readily available. 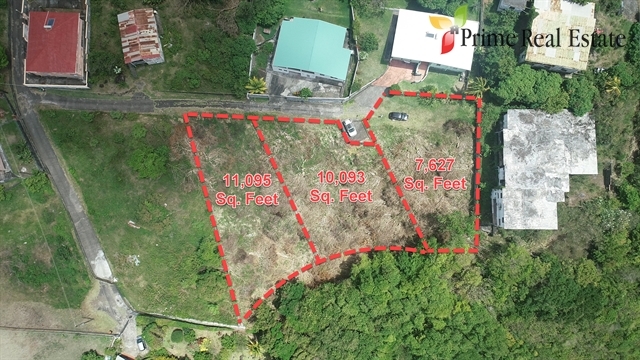 The location is approximately 35 minutes from the Argyle International Airport and 5 minutes drive from the capital, Kingstown.